The avatar has been reborn! 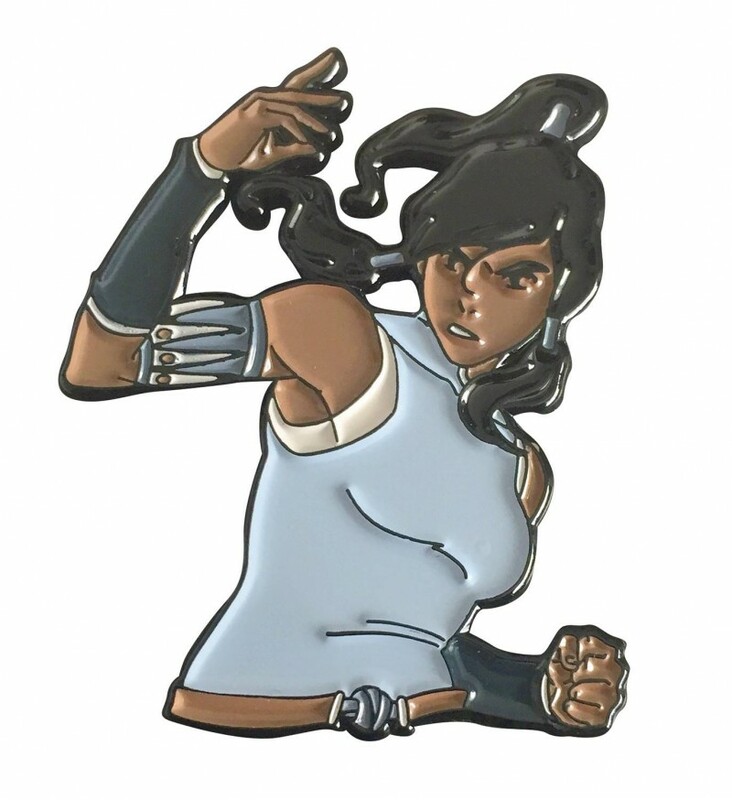 From the water tribe is Korra! This soft enamel pin measures about 1 3/4” in height.